For Better or Worsted is a stunning blend of 80% superwash merino, 10% cashmere and 10% nylon hand-dyed in Anzula's beautiful tonal colorways. Soft, squishy, and an absolute joy to knit with, this yarn is perfect for sweaters, scarves, hats and more! 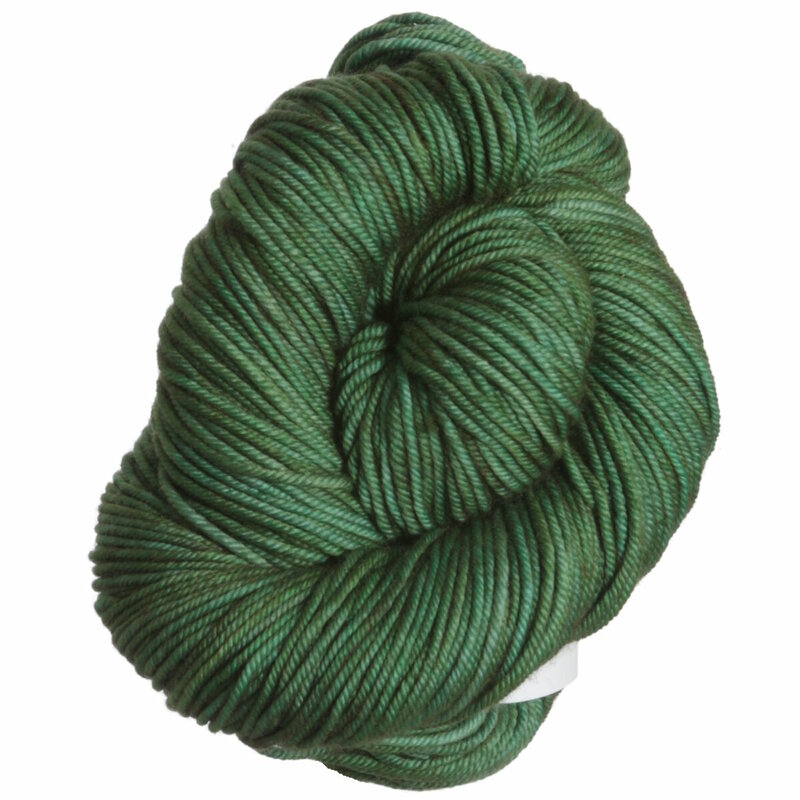 Anzula Cricket Yarn and Anzula Squishy Yarn are both similar yarns: merino wool, machine wash, 100 gram, 80% superwash merino, 10% cashmere, 10% nylon. You may enjoy taking a look at the Anzula For Better or Worsted Royal Amethyst Shawl, Anzula For Better or Worsted Jesse's Girl Sweater, Anzula for Better or Worsted See You There Cardigan, and Anzula For Better or Worsted Nacarat Curl kits all using Anzula For Better or Worsted Yarn. Hopefully our suggested project ideas for Anzula For Better or Worsted Yarn can help you come up with your next exciting new project idea! 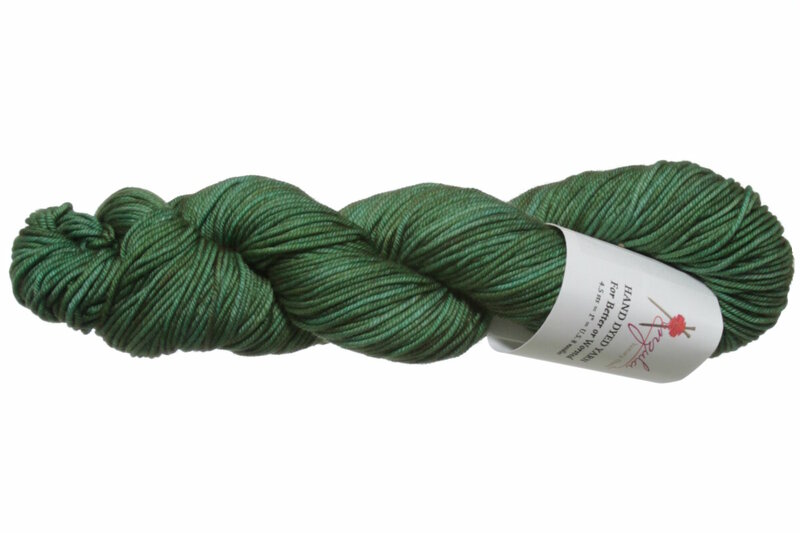 Anzula Cloud Yarn From $24.50 to $35.00Select colors on sale now!